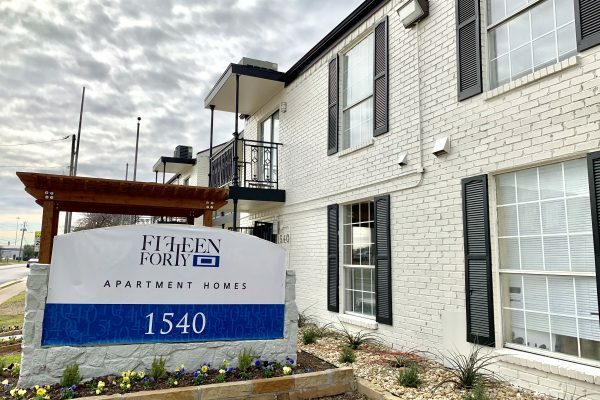 FifteenForty offers a blend of livability, design, and quality. 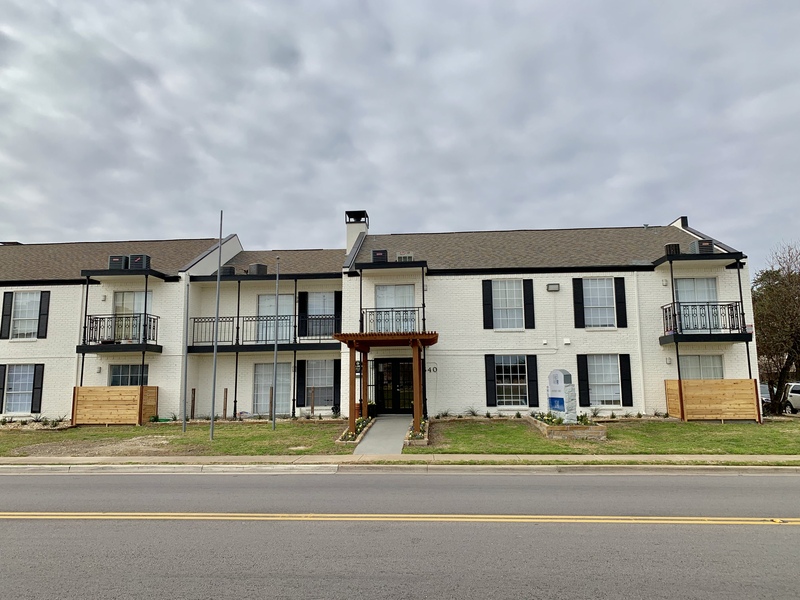 This property is situated at 1540 Chenault St in Dallas’ Little Forest Hill’s Neighborhood. 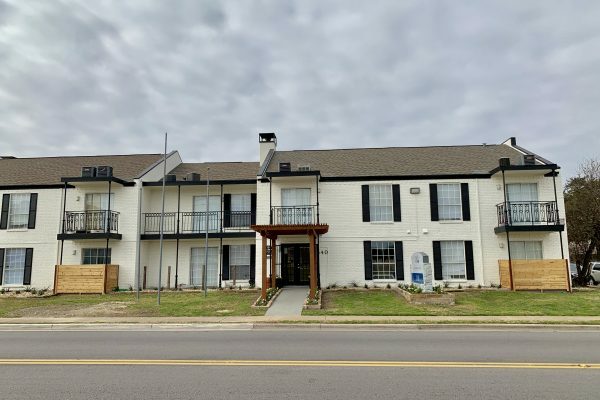 The property is well situated with access to I-30, I-635, and Northwest Highway. 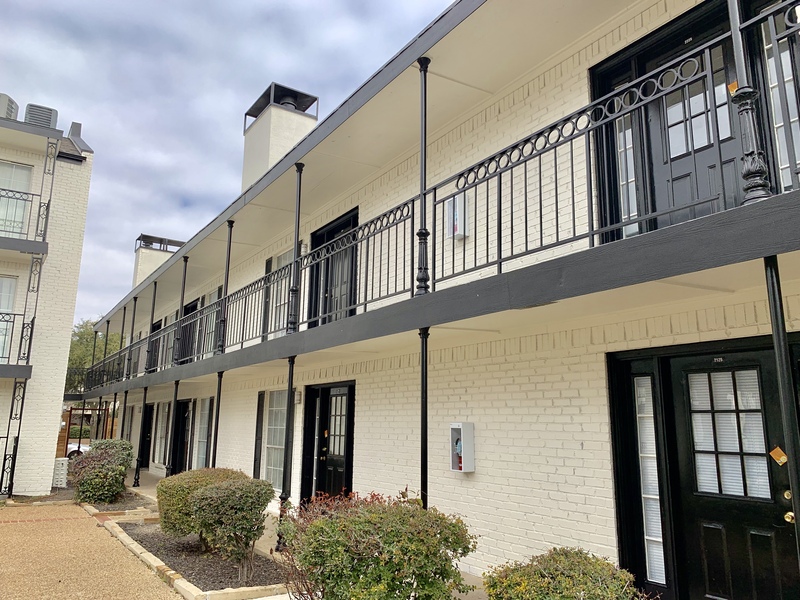 Furthermore, the property is a five minute drive from White Rock Lake and the Dallas Botanical Garden. 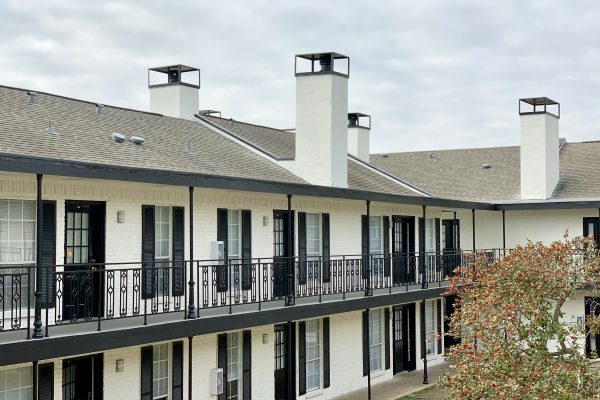 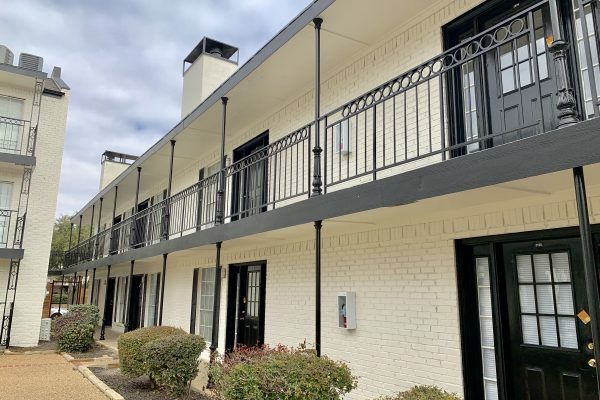 This community is proudly offering newly updated 1 bedroom apartments and is going through a comprehensive renovation of common areas to achieve desired amenities and features. 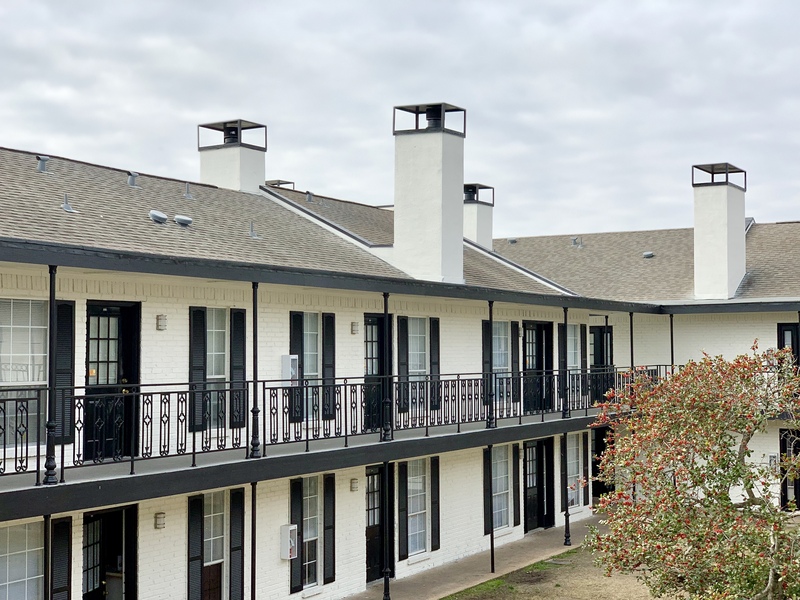 Some of these include: washers and dryers, a newly renovated clubhouse, pool (being installed) and new security systems. 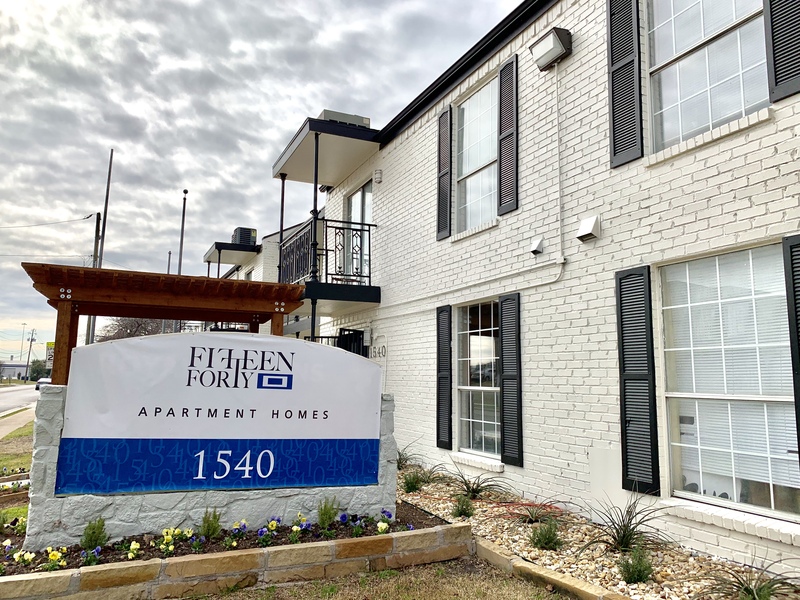 Experience a new standard at FifteenForty!